Wash 1 bunch of celery and run through a juicer, drink immediately for most therapeutic benefits. However, if you prefer, you can also blend the celery in a Vitamix, Nutribullet, or any high speed blender with a little water and either drink as is, or strain as desired. optional: if you find the taste of straight celery juice too strong, you can add a cucumber &/or an apple to the juice, however this will slightly dilute its effectiveness. 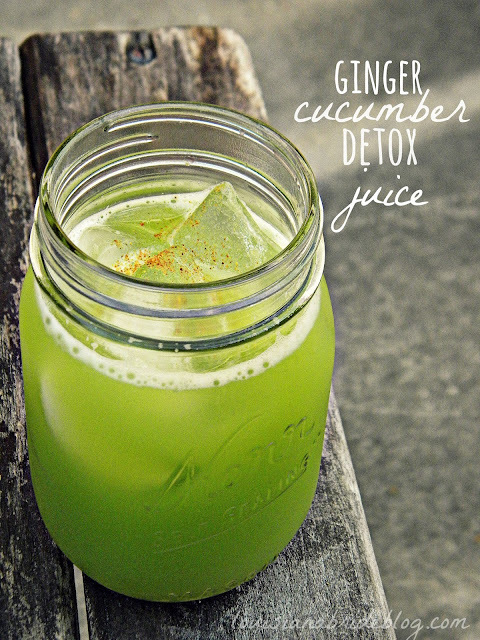 Or, if you prefer a more gentle juice you can make straight cucumber juice instead which is also very healing and beneficial. Or you can mix it with cucumber and add a half of lemon. This is my juice of choice. I love blends!